We have some exciting maths lessons on the horizon! 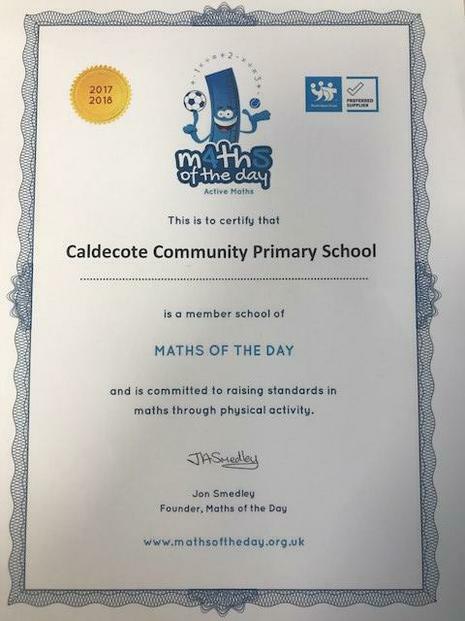 We are now a member school of Maths of the Day. A scheme which helps us raise standards in maths by combining it with PE.